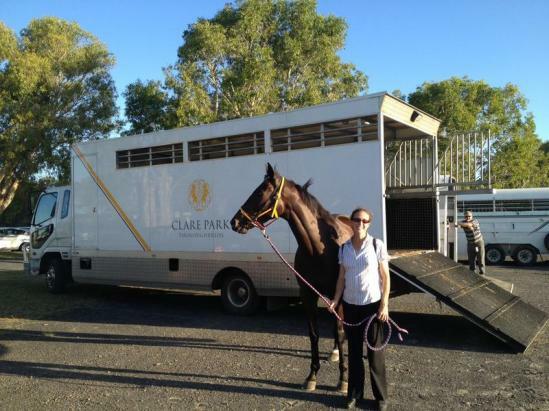 COMBINING tradition & innovation, Clare Park has a strong team of racehorses in work which helps maintain a 15% winning strike rate and has us placed fifth on the Northern Rivers premiership table. Competitive prices make it affordable for anybody to be involved in racehorse ownership and we can tailor a racehorse ownership package to suit anyone’s needs. Focus, vision & unflagging energy have enabled us to be competitive on the racetrack with a combination of hard work and first-rate facilities providing consistent results. We have moved with the times and utilise a various amount of training tools including treadmills, walking machine, swimming pools etc. Racehorse training amounts to $45 day + GST and we welcome all enquires by contacting us at any time.